The Lexus you own is the result of a passionate pursuit of perfection. It is a supreme expression of quality, luxury and style. The Lexus philosophy of ‘The Pursuit of Perfection’ challenges us to provide our discerning customers with the joy of driving the highest quality, best-engineered vehicles, along with outstanding personalised customer care. It is our intention to provide you with ‘5 star hotel’ levels of service and comfort. Feedback from our guests informs us that we not only meet these high standards, but regularly exceed them. As our guest, we invite you to make yourself at home in our luxurious showroom. Relax on leather armchairs in our guest lounge with complimentary hot drinks, or browse the latest Lexus models and discuss their features with our professional team. 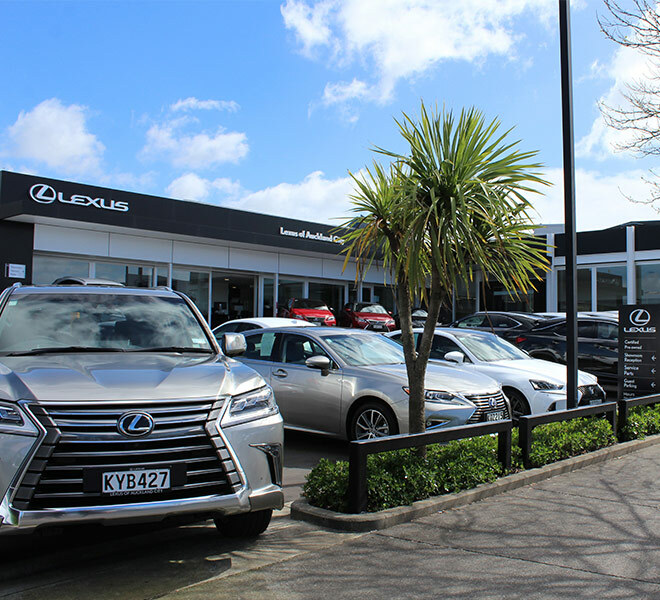 Be first to hear about vehicle launches, meet local Lexus owners and fans, and ask our qualified technicians and professionals anything about Lexus.